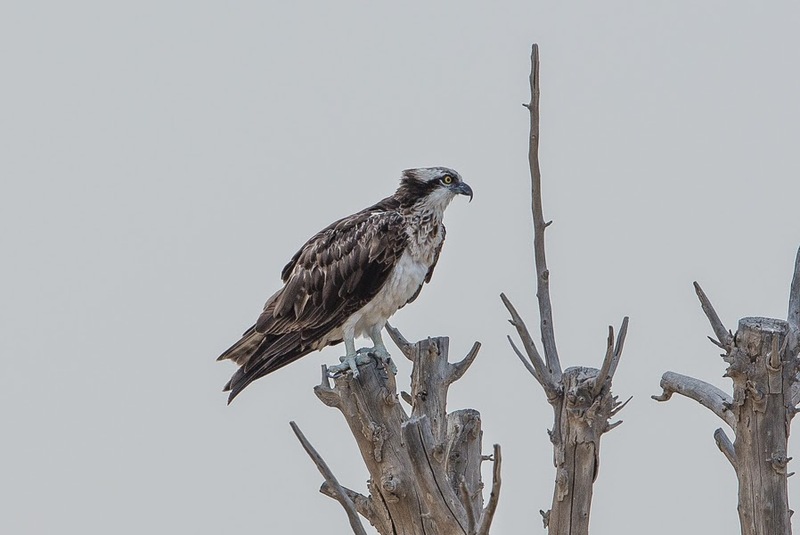 The last week on my local ‘patch’ has proved to be a rather slow affair, although a scattering of good birds have occurred with the best being the Black-winged Kite on 20 April that unfortunately only stayed for one day. 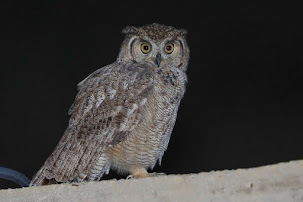 As mentioned in a previous post this was only the second record for the Eastern Province of Saudi Arabia and was present at the same time as a female Montagu’s Harrier that also only stayed a day. 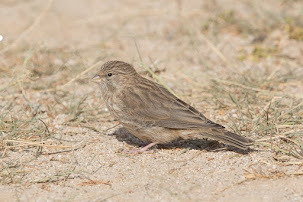 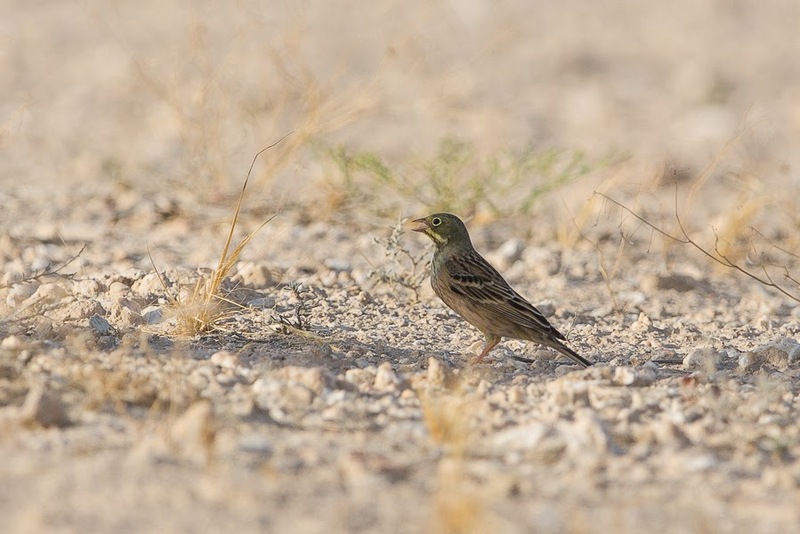 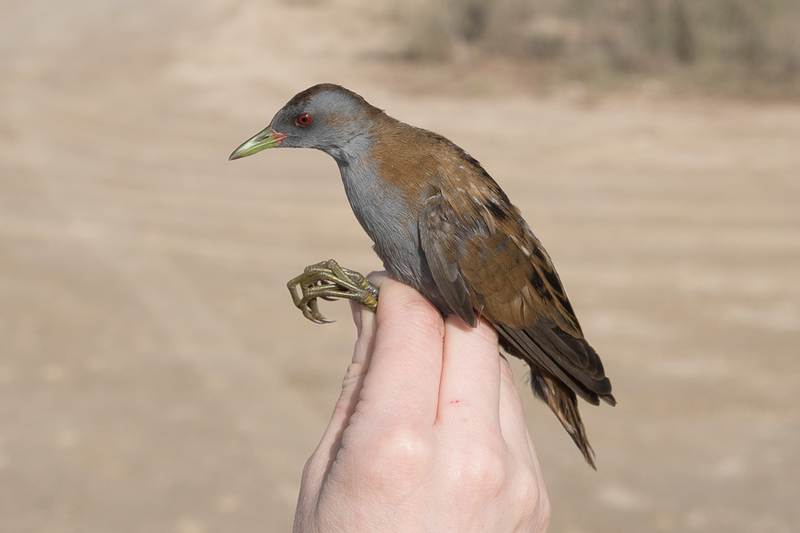 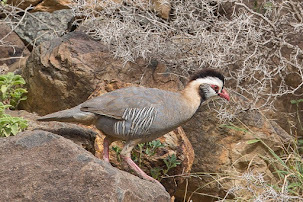 This was only the second time I have seen this species in Dhahran but they are uncommonly seen elsewhere in the province. 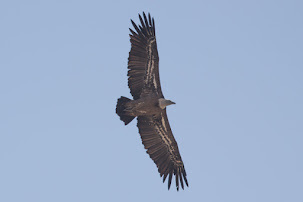 Other birds of prey seen included a female Pallid Harrier, Western Osprey and Eurasian Sparrowhawk. 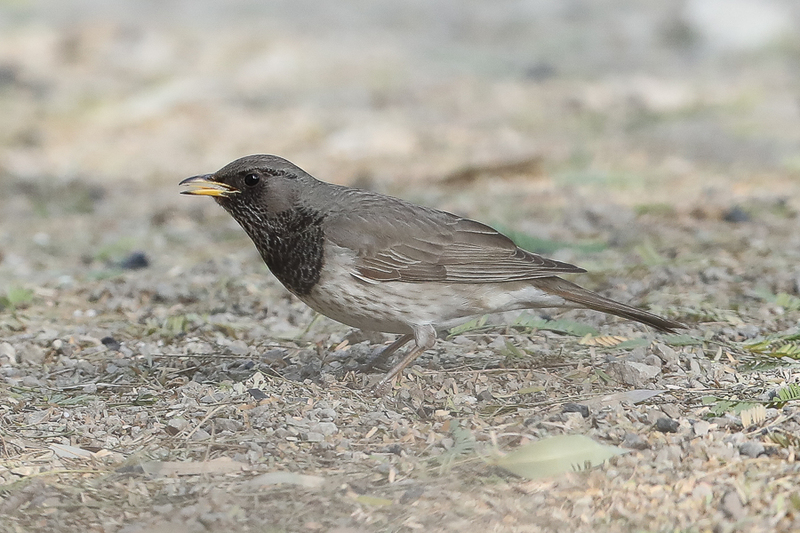 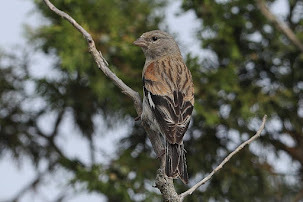 Migrant passerines were few and far between with a few Turkestan Shrikes, small flocks of up to 20 Ortolan Buntings, several Common Redstarts, two Barred Warblers and four Rufous-tailed Scrub Robins. 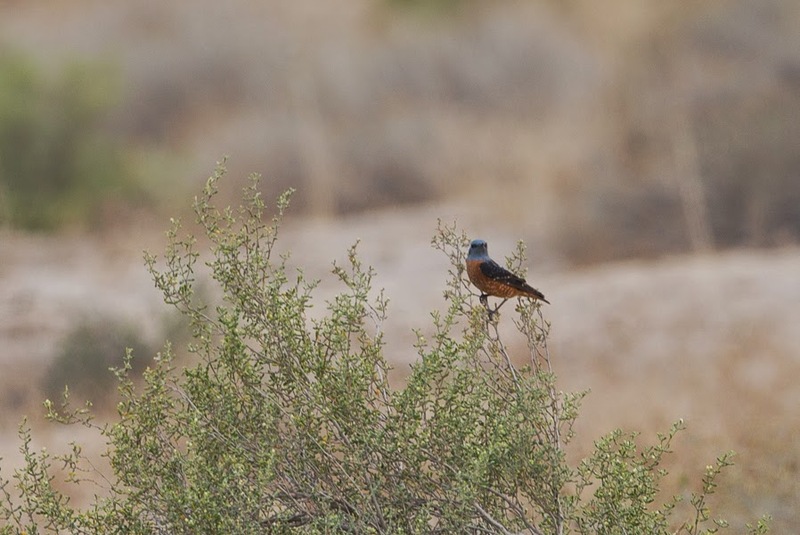 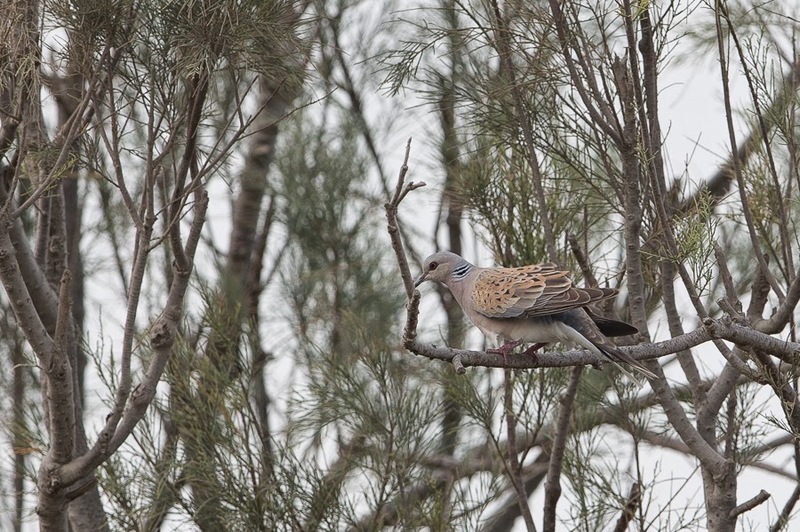 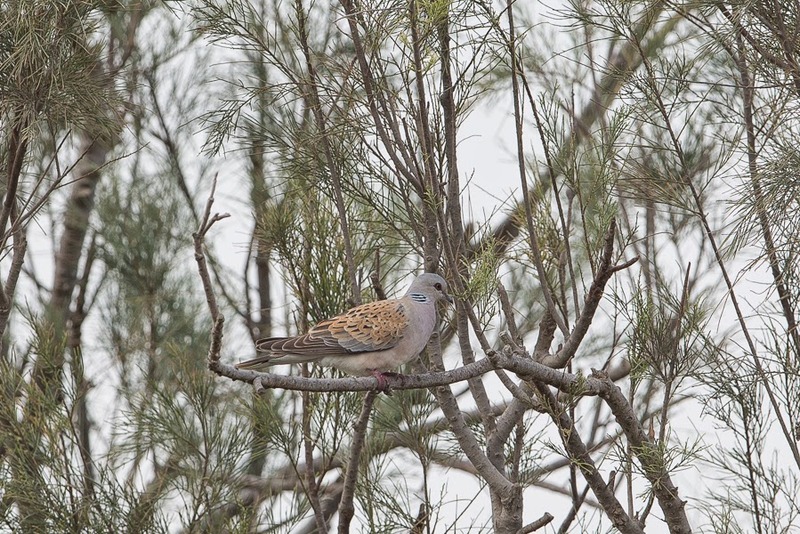 A smart male Rufous-tailed Rock Thrush and small numbers of European Bee-eaters added a splash of colour to the birding but the most significant arrival of birds was reasonable numbers of European Turtle Doves. 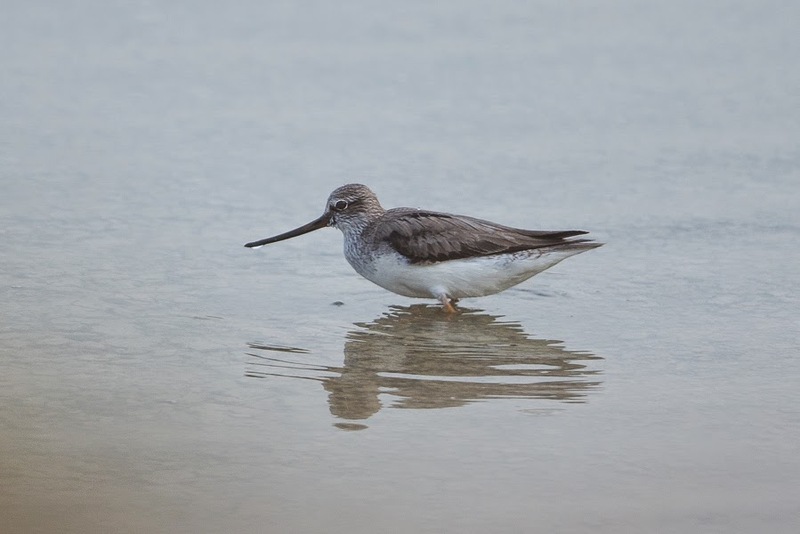 A few waders are still passing through with the best being a Terek Sandpiper, only the third record I have seen on my ‘patch’, but also Wood Sandpipers, one Common Snipe, three Black-winged Stilts and a Common Sandpiper seen. 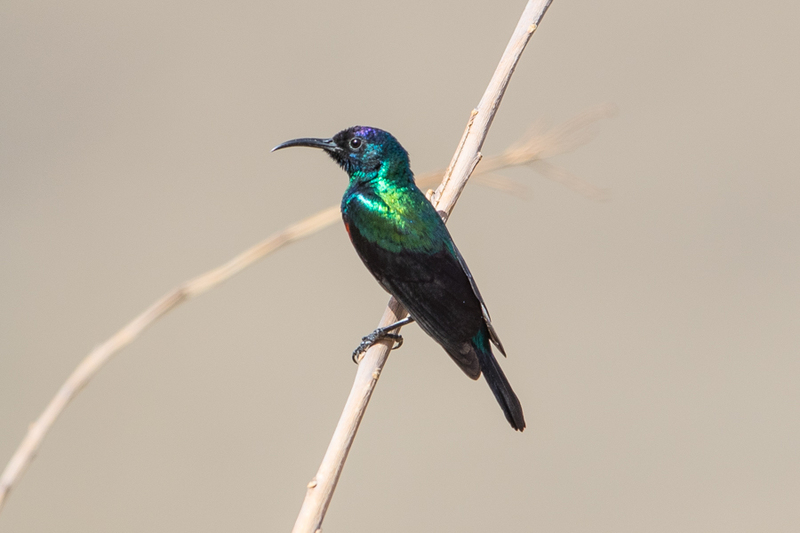 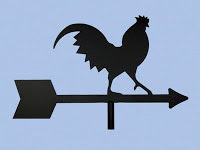 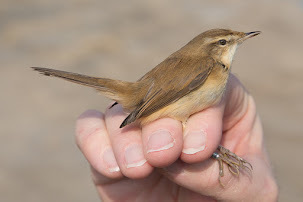 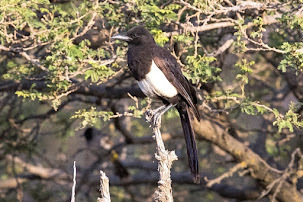 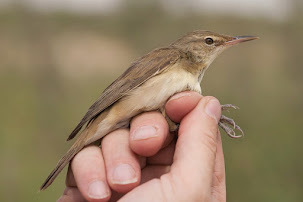 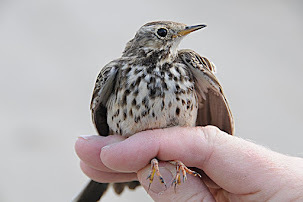 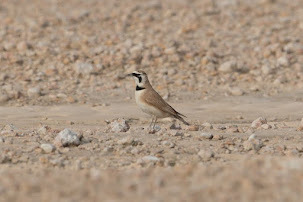 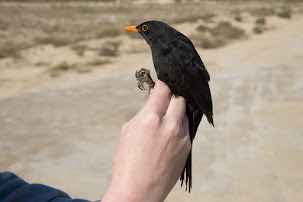 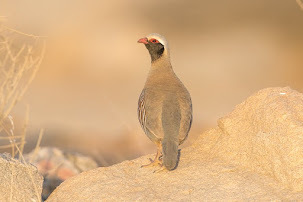 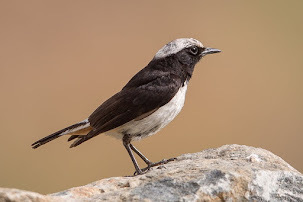 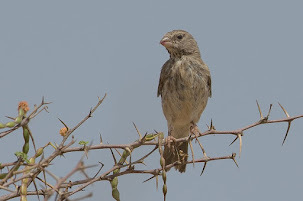 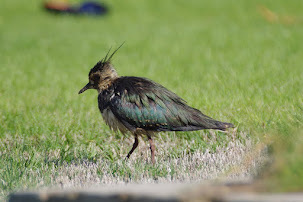 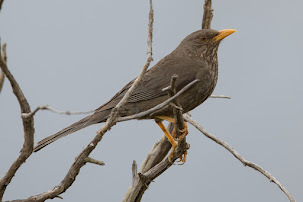 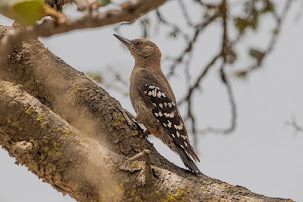 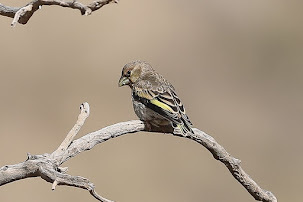 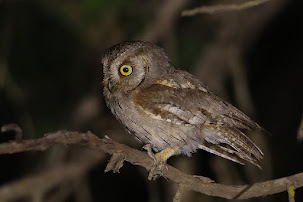 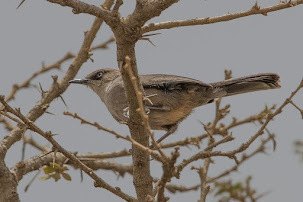 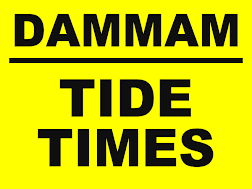 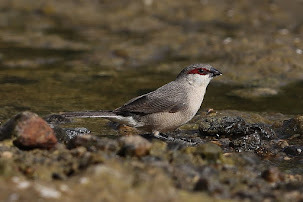 The spring has been rather slow in Dhahran, as well as elsewhere in the region, but to compensate for this a few really good birds have been found making the birding exciting and interesting despite the lack of numbers.